Present state: Currently a private house, the up (westbound) waiting shelter also survives. The station has its original ticket office in situ as well as its fireplaces and attached to the waiting shelter, the original urinals. The ramp at the east end of the up platform survives under the road bridge. Notes: Little Weighton station opened a week after the line. It had two facing platforms with the main station building on the down side. 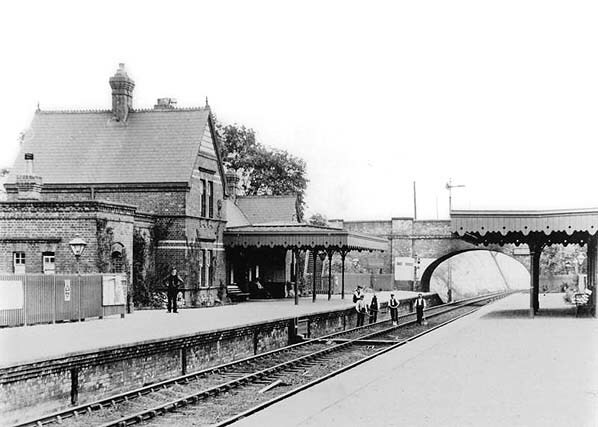 It was typical of other stations on the line being built built in the domestic revival style – with decorative external brick courses between floors and brick lintels. The building incorporated a two-storey stationmaster's house with single-storey wings at either end containing, station offices, waiting rooms and toilets. There was a very wide canopy with a fretted valance in front of the booking office and waiting rooms. The booking office was at the east end of the building. A brick waiting room with a canopy was provided on the up platform. The goods yard was on the up side and comprised two long sidings one running through a small goods shed and on to the cattle dock and pens behind the up platform. The other curved round the southern boundary of the yard and served the coal depot. A crossover to the west of the station gave access to the yard from the down line with access from the up line was some distance to the west of the station. There was also a down siding some distance to the north-west of the station running parallel with the down line to. Little Weighton Cliff chalk pit (Dannatt and Goods lime works). A signal box is seen on the down side opposite the yard. There was also a 2-ton capacity crane in the yard. The east end of the yard was at a slightly higher level than the through lines. 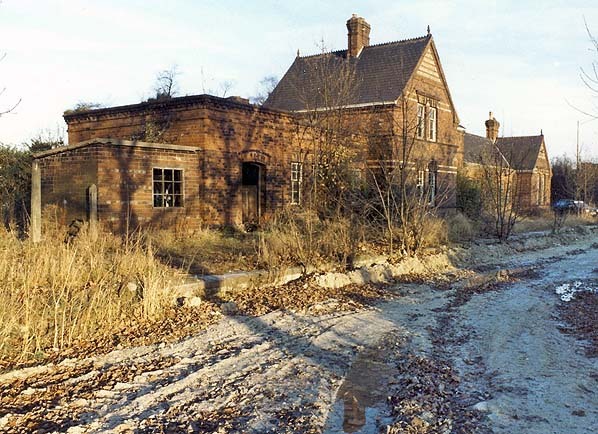 After closure to passengers in 1955 the goods yard remained open until 6 July 1964. Willerby & Kirk Ella, South Cave, North Cave. 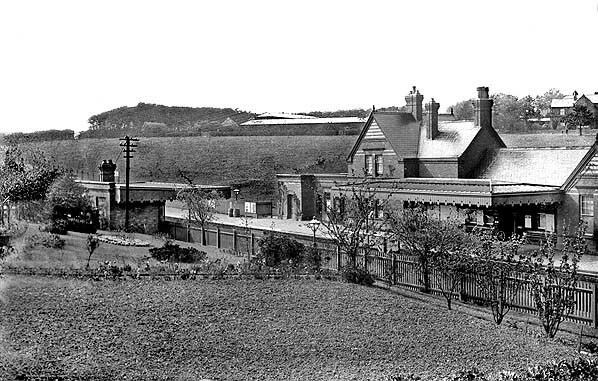 Little Weighton station c1905. 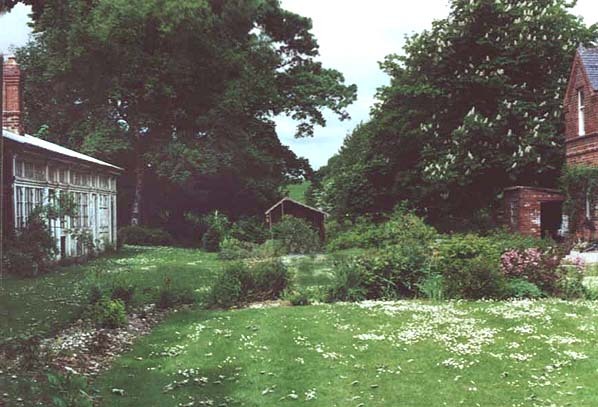 The area in the foreground always contained flower beds. Note the slope up to the goods yard which is out of view to the left. 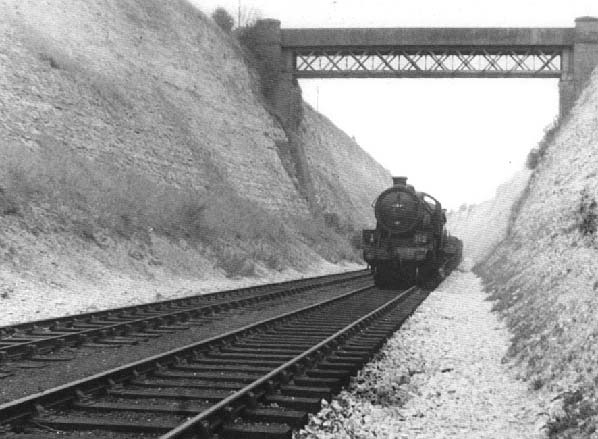 The east end of the goods yard was at a higher level than the through lines. 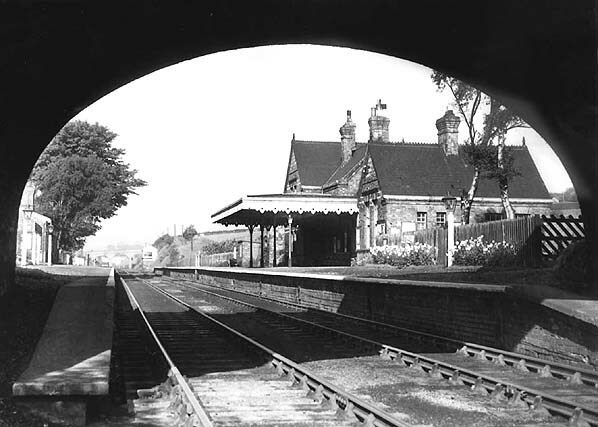 Little Weighton station in 1954 a year before closure. 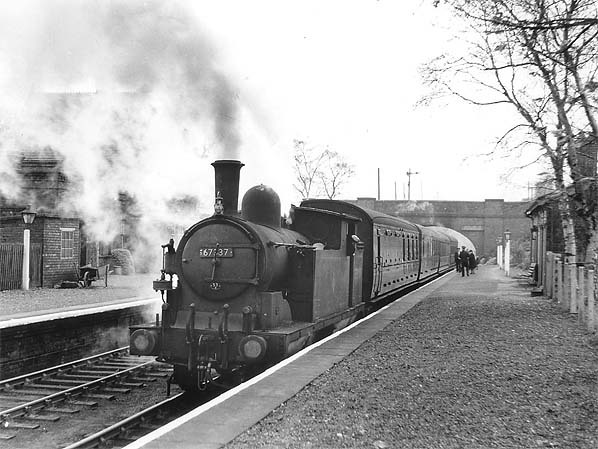 A westbound class B stopping passenger service is seen at Little Weighton station in the 1950s. 67337 is a Worsdell designed G5 0-4-4T, built for the NER at Darlington works in June 1901. It originally carried the number 1695 and passed to the LNER who renumbered it 7337 during 1946, then to BR and another renumbering to 67337 in 1948. It was fitted with push and pull apparatus in 1943 and was withdrawn from 51D, Middlesbrough shed during March 1957, and cut up shortly after. 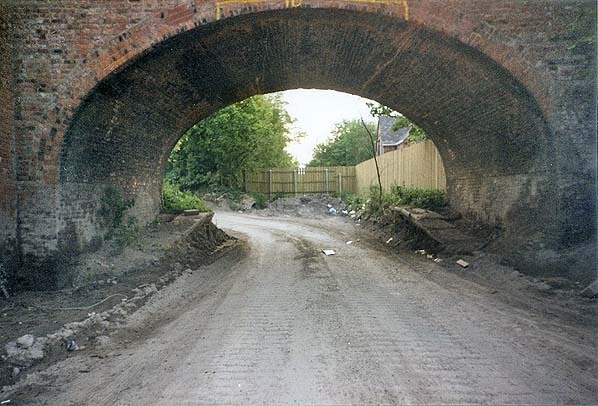 The deep Little Weighton cutting is on the east side of Rowley Road opposite the station. Click here to see more pictures of the cutting. 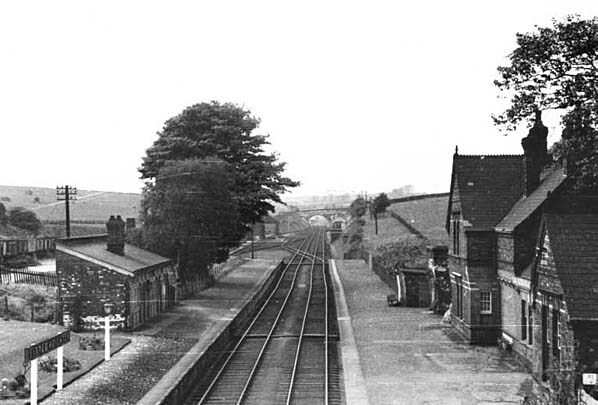 Little Weighton station in looking west from Rowley Road bridge in 1959. The station was closed to passengers by this date but the goods yard was still open. Coal wagons are seen on the far left at a slightly higher level. Note the crossover beyond the station giving access to the yard from the down line. Access from the up line was just before the farm accommodation bridge seen in the distance. 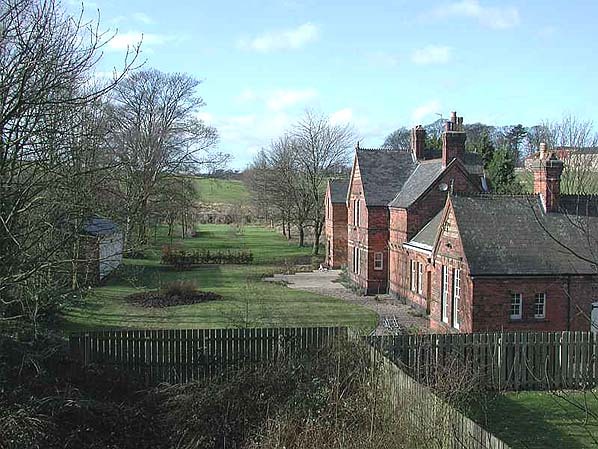 The goods shed is seen to the right of the tree with the signal box opposite on the down side. 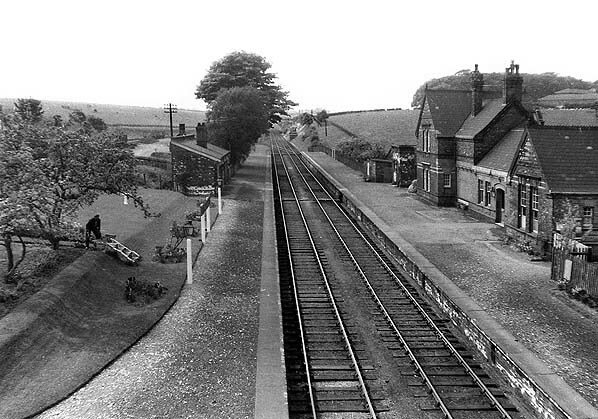 Little Weighton station looking west from Rowley Road bridge in 1959. 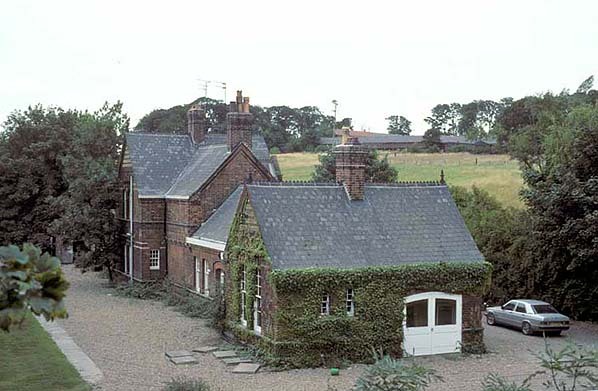 A;though the station has been closed to passengers for four years the remaining staff have kept it clean and tidy with well tended flower beds and what appears to be a recently mowed lawn. A man can be seen under the tree presumably tending to the garden. Note the steps at the bank at the beck of the up platform; these gave access to the goods yard which, at its east end was at a slightly higher level. 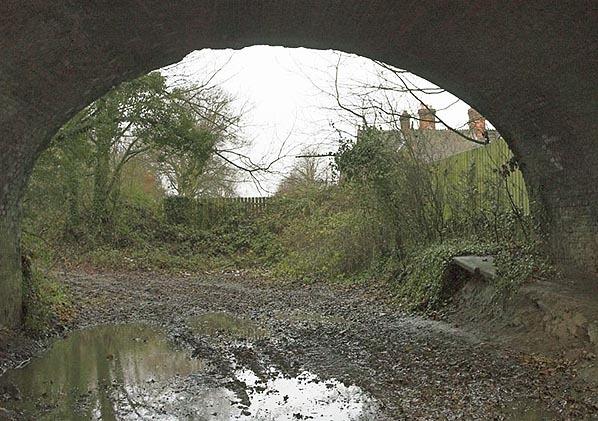 A similar view from Rowley Road bridge in April 1976. 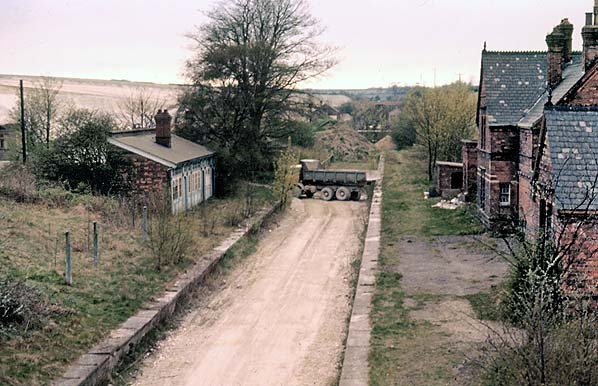 Looking west towards Little Weighton station in 1991. The ramp survives at the east end of the up platform at Little Weighton (December 2008).